"Bye Bye Birdie" (1963), "Hollywood Squares"
He made Hollywood Squares the show that it was--irreverant and entertaining. 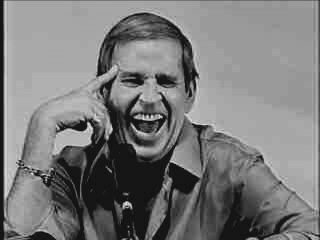 I miss Paul Lynde! !